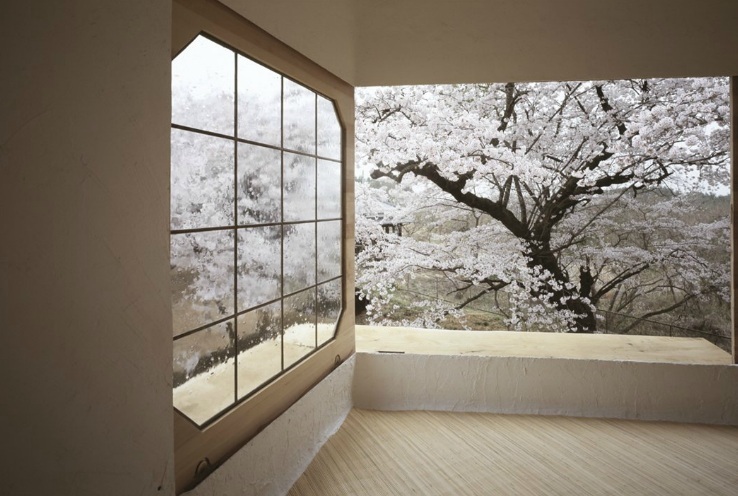 Japanese Surrealist Terunobu Fujimori's floating treehouse via The Nowness...maybe the most magical hideaway of all time, yes? 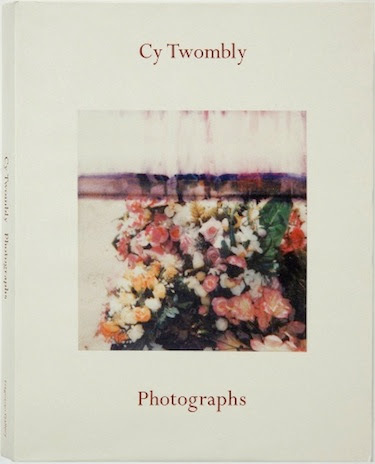 And a book of Cy Twombly (one of my forever favorite artists) photographs... 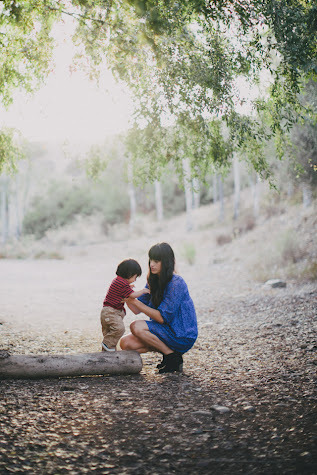 Both spotted on Apiece Apart's blog. Isabel Marant's Fall 2013 collection. Despite the mixed reviews, I am utterly and completely smitten with every single piece. 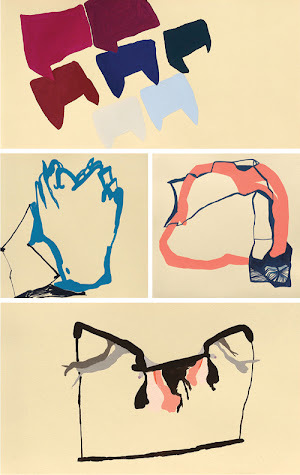 I like her evolution toward a more minimal, sculptural aesthetic. The structure and shapes and origami-like folds are incredible, and you know I love me some neutrals... Isabel, you can do no wrong. Works by Jen Garrido via Butter + Brass. 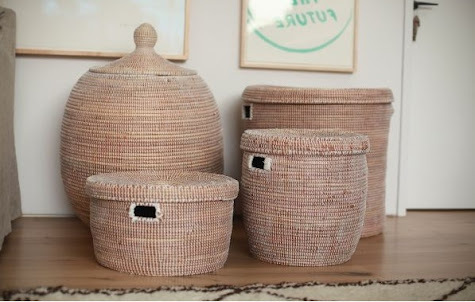 Utterly chic toy storage via Jenni Kayne (of course). I haven't...but a trip to Houston is on our to do list this year just so we can visit the Menil!